The war was over. Ownership of the airport reverted back to the Nfld. 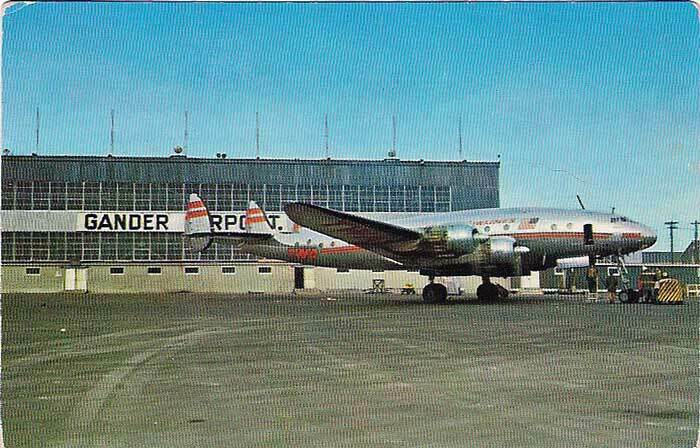 Government and the rebirth of Gander Airport, as a commercial aviation refueling point for trans Atlantic travel, began. The military buildings were converted into living quarters for families that started to arrive in support of the airport. The RAF hangers were converted into a terminal building to house the deplaning passengers as they waited for their airplanes to refuel. Other building were converted into schools, churches and business establishments for the growing community. The 1945 census shows the population to be in the vicinity of 800. Although the war years had a larger population, these were civilians. The military had moved on. 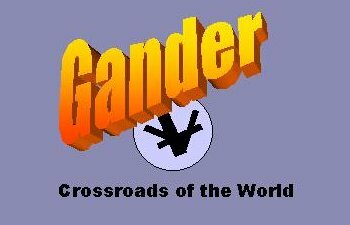 Another era for the Gander Airport had commenced, now to become known as "The Crossroads of the World"